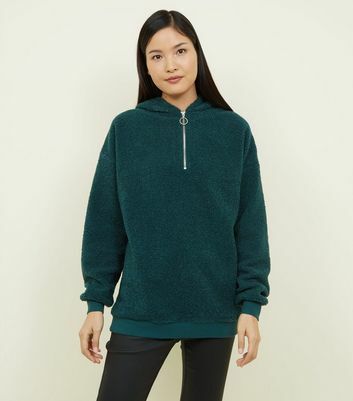 Our collection of women's sweatshirts and pullovers has the essential styles for year-round layering. 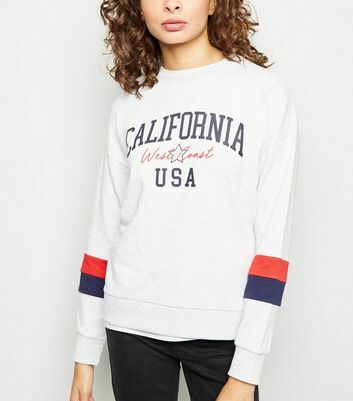 Choose from classic cut women's black sweatshirts, or go for bold burgundy red or pink. 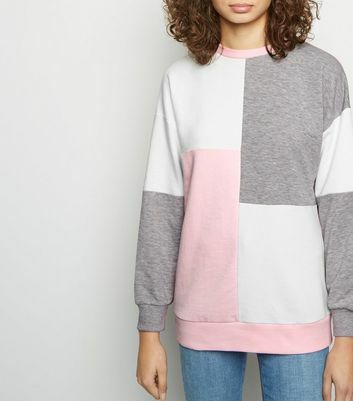 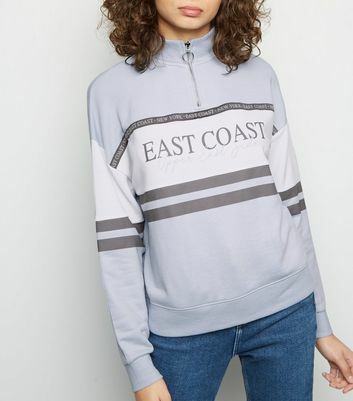 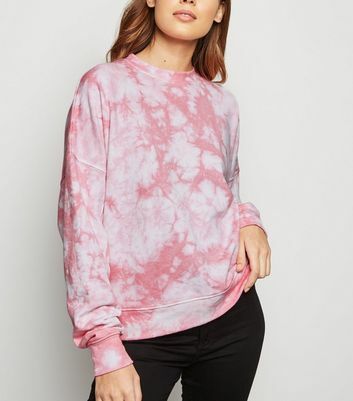 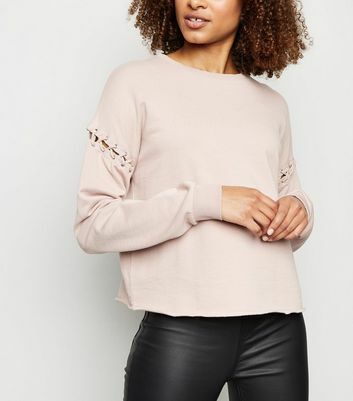 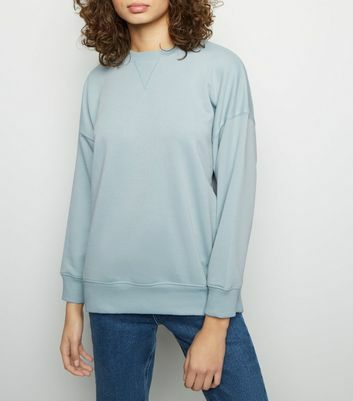 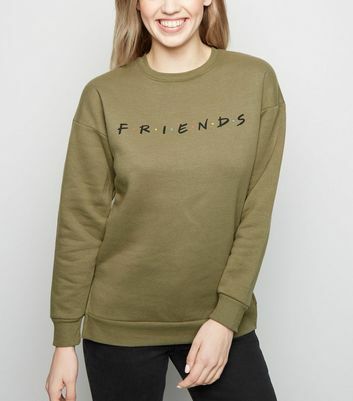 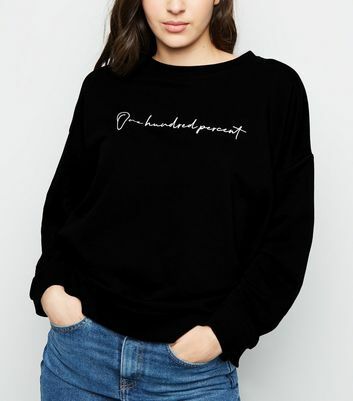 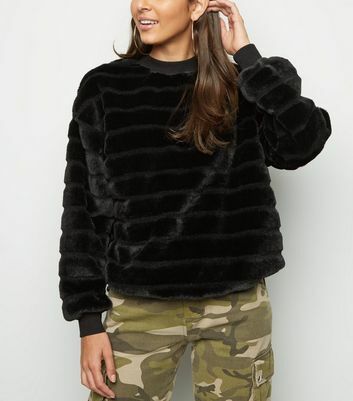 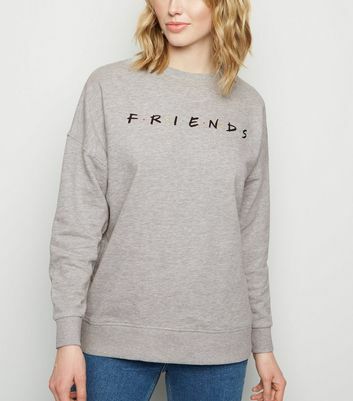 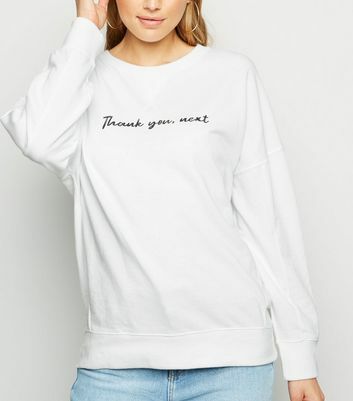 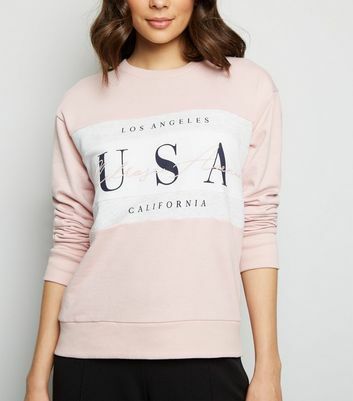 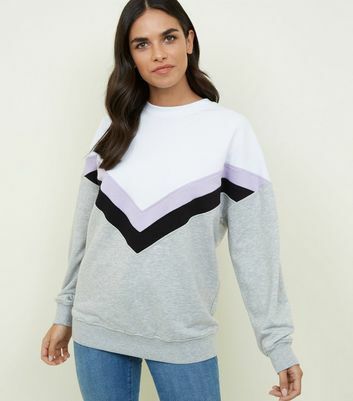 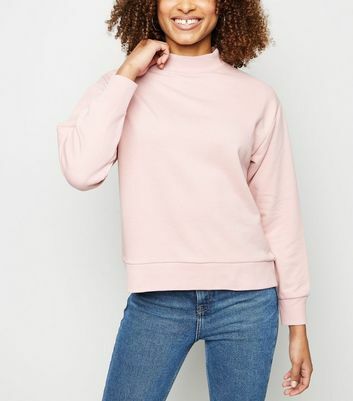 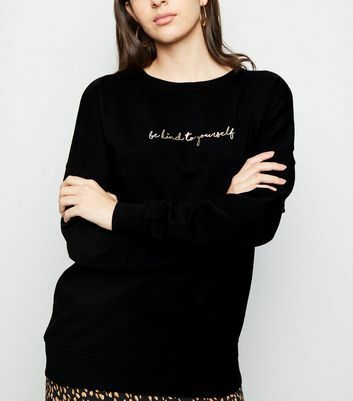 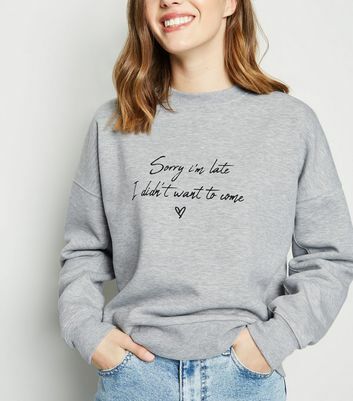 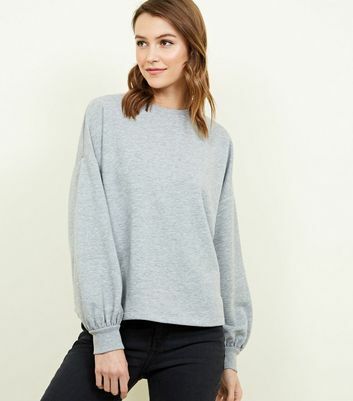 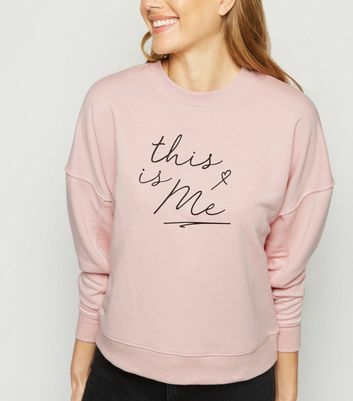 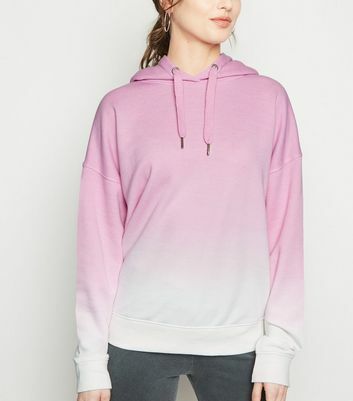 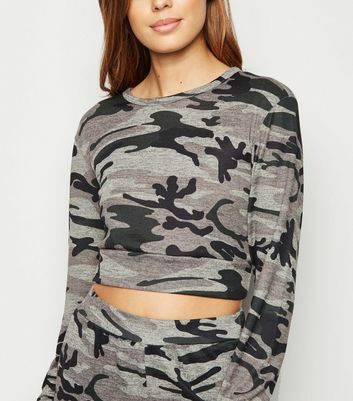 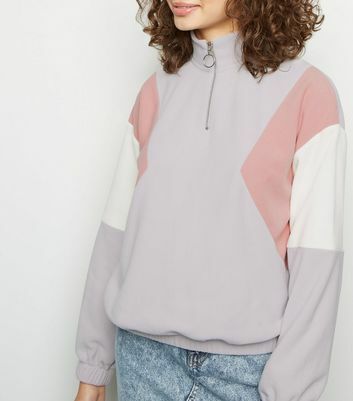 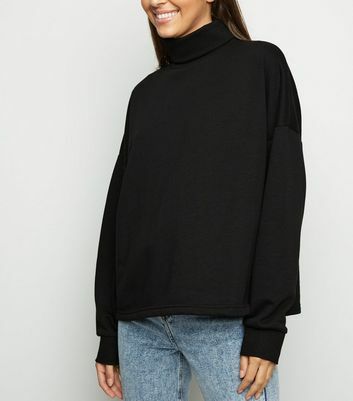 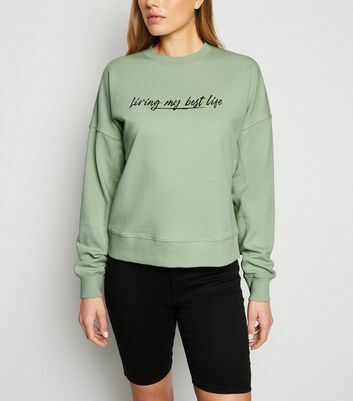 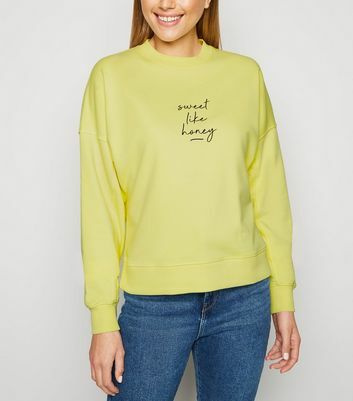 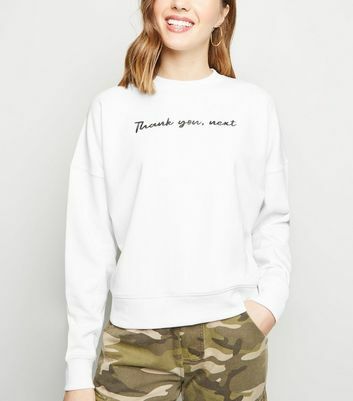 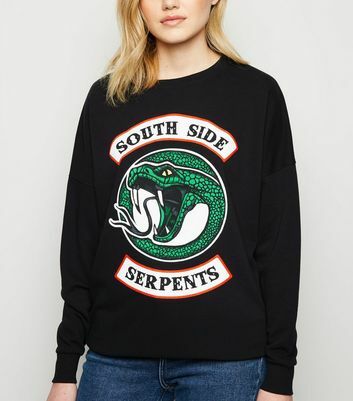 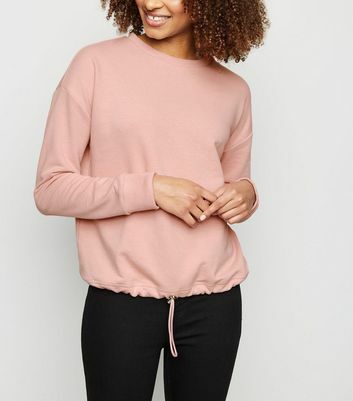 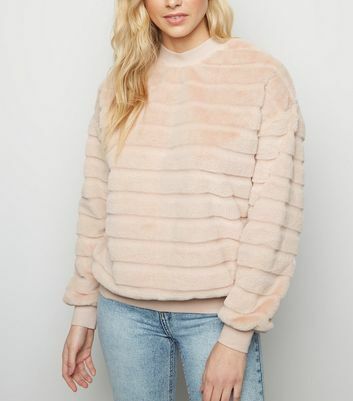 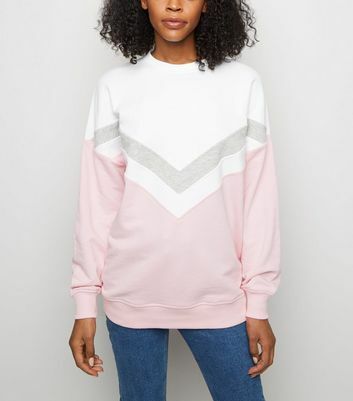 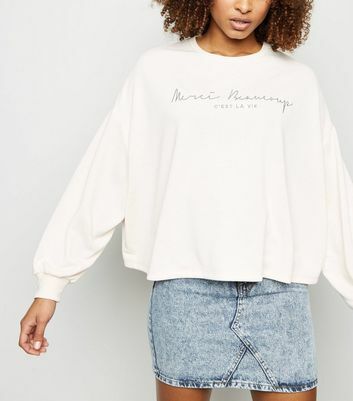 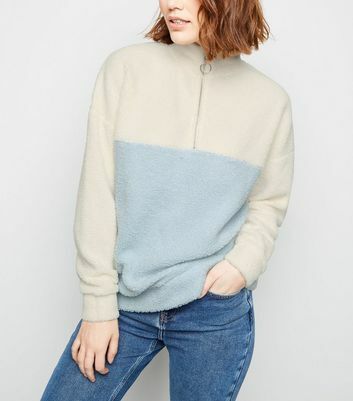 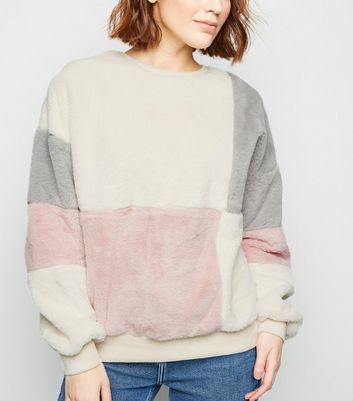 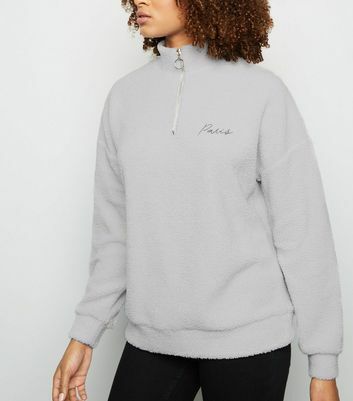 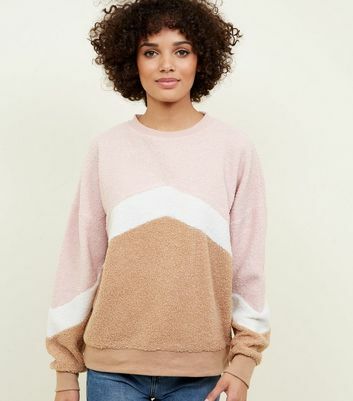 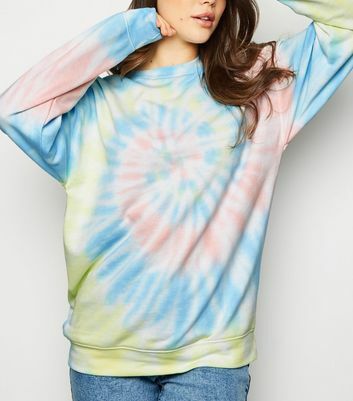 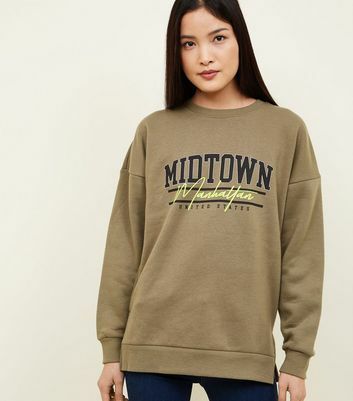 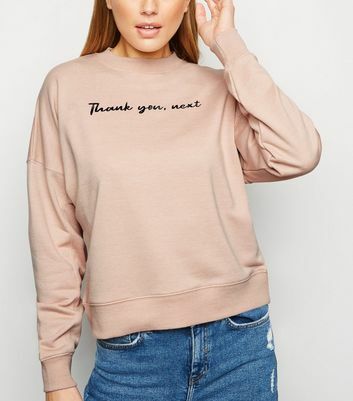 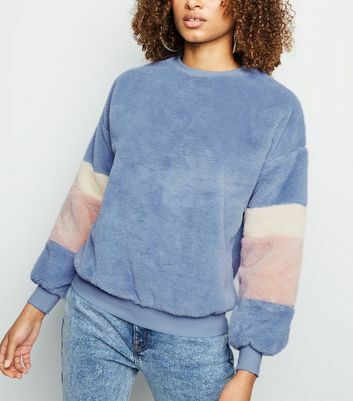 Whether you're lounging or getting ready to workout, an oversized sweatshirt is practical and comfy, and if you're looking for an effortlessly chic staple, go for a cropped sweatshirt with your favourite denim.